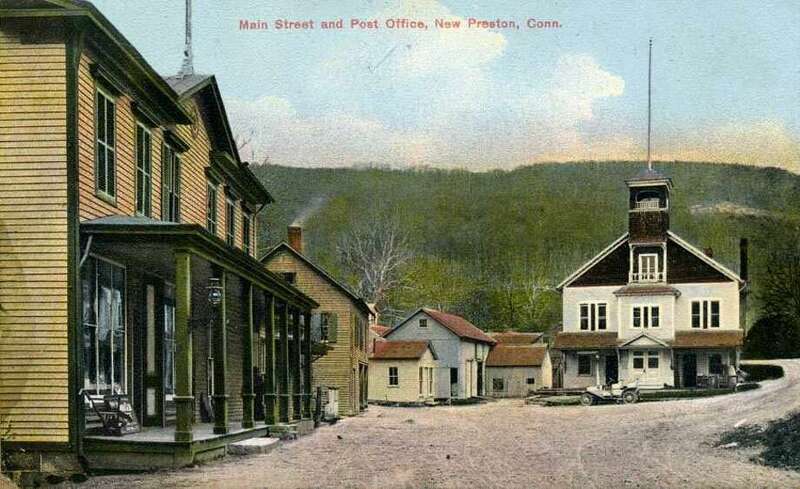 Gunn Historical Museum’s Washington History Club at Night will next meet on Feb. 20 at 6:30 p.m. to discuss the village of New Preston, shown above in this circa 1910 photograph. The Washington History Club at Night is a program of the Gunn Historical Museum and meets on the third Tuesday of the months of November, February and May at 6:30 p.m. in the Wykeham Room of the Gunn Memorial Library on Wykeham Road to discuss the history of Washington, Washington Depot, Marbledale, New Preston and Woodville. For more information, call 860-868-7756. If you have a “Way Back When” photograph to share, contact Deborah Rose at 860-355-7324 or drose@newstimes.com.